Cannabis Nurses Network Presents Cannabis Education for Nurses at UNLV-Las Vegas, NV (October 5th – 7th, 2017). 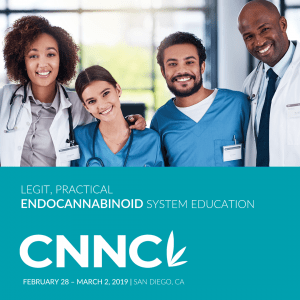 Cannabis Nurses Network/CNN/#CNNC2017 is producing, the first ever 5.33 CEU Nursing accredited program, as the first installment in their national educational campaign taking place at UNLV-Las Vegas, Nevada (Greenspun Hall and Foundations Bldg) 4505 S. Maryland Pkwy., Las Vegas, NV 89154. Attendees will experience a 2-day series on the UNLV campus in partnership with UNLV-SSDP/Students for Sensible Drug Policy and Las Vegas NORML and their generous sponsors. 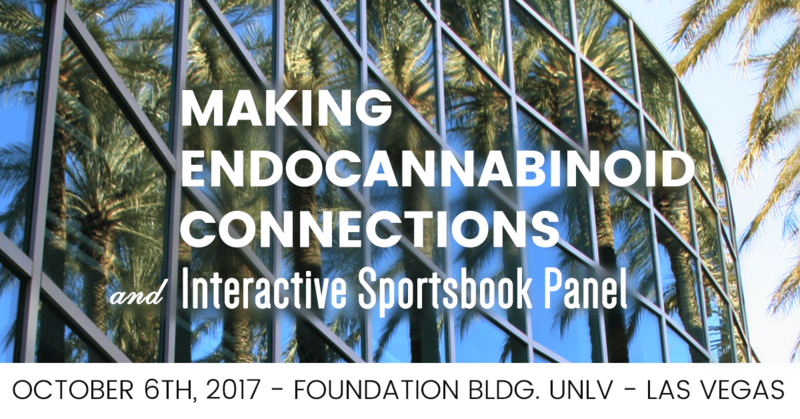 The Interactive Sportsbook Panel highlights the celebrity sports guests, discussing their personal experiences with cannabis, and what they are doing to create positive change in the health of future athletes. They will also weigh in on cannabis therapy vs. opioids, which are routinely “recommended” by their team physicians. Special guest speakers include Prior NFL Players, Marvin Washington (NY Jets/Broncos/49ers), Eddie “Boo” Williams (Saints), Frank Hawkins (Raiders), and Steve Cantwell (WEC/UFC). This session will include autographs and photos/selfies with these amazing trailblazers. 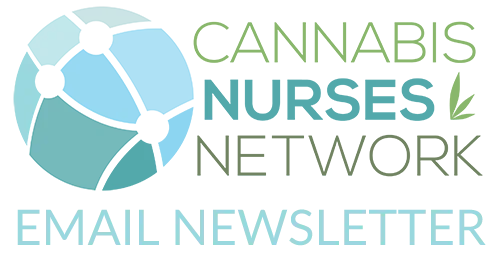 This is an Educational Only, Non-Consumption Event. While the demographics of those seeking “legalized cannabis in Las Vegas,” will be confused by the nature of this statement, the goal of CNNC2017 is to elevate the conversation at the local level, while assuring complete transparency. The CNN executive team met with numerous city, state and county officials, including LVMPD, the heads of the Marijuana Enforcement Divisions of every department at all levels, to be in competing compliance with NRS453 and local municipalities who support their efforts. Established in 2015, the Cannabis Nurses Network™ is a professional nursing organization of nurses from around the globe. By educating nurses on the science behind the plant and providing a global nursing network, nurses will be supported and able to implement their knowledge within their community.